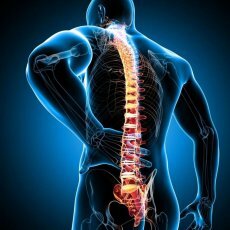 PLEASE NOTE: I have clients come to my home and I am also mobile, visiting clients within the Essex and London area. I am available daytimes, evenings and weekends! Please review the information below to keep your lashes looking beautiful. 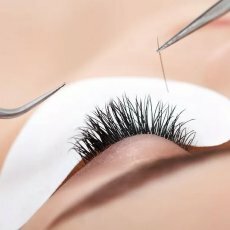 - Your natural eyelashes should not get wet for a minimum of two hours; 48 hours would be ideal to allow the adhesive properly to bond to a dry eyelash (soggy eyelashes do not make for a good adhesion). A dry washcloth can be rolled up and placed over your brows when you shower to protect your extensions from becoming totally saturated. - Do not use regular or waterproof mascara. Most brands of mascara contain chemical properties and oils that will break down the adhesive. Removing mascara from your lashes can cause the extensions to fall off prematurely as well. 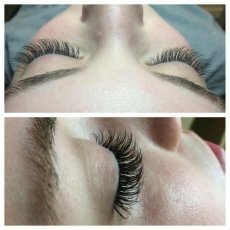 If you want to further enhance your lash extensions, we have a specially formulated eyelash extension mascara that is ideal for coating your extensions. 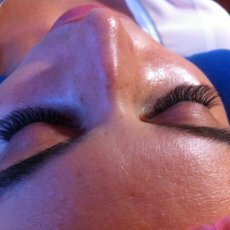 Ask your lash stylist for more information. 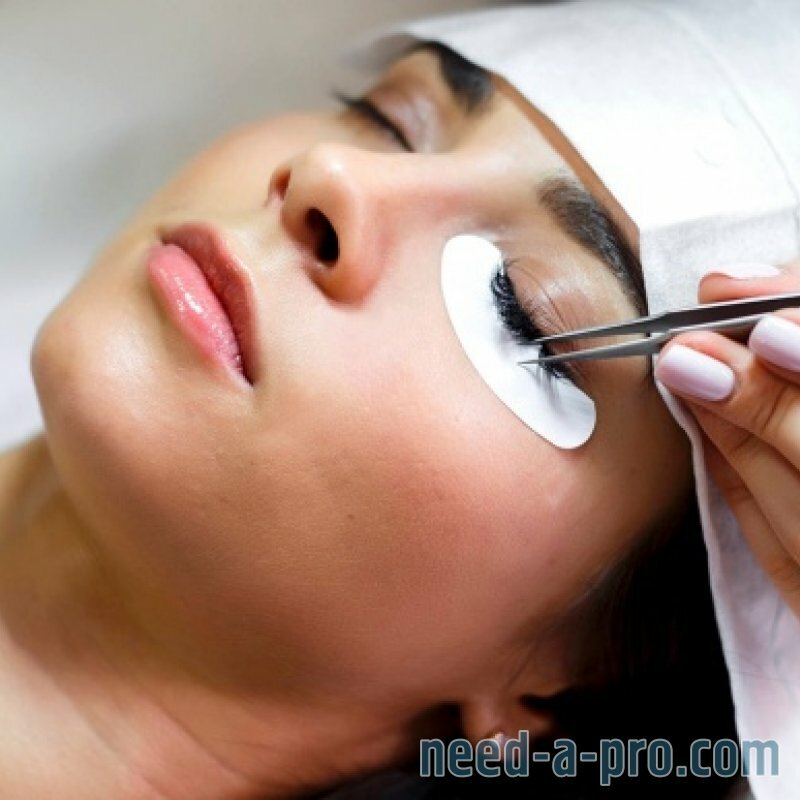 - Take special care around the eye area when cleansing your face. Gently cleanse the eye area and do not scrub or rug your eyes. 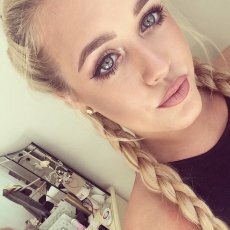 Avoid any type of oil-based product around the eyes. Again, the oils will break down the adhesive and cause the extensions to fall off. Resuming with normal activities is ok (i.e. - face washing). When possible, it is best to wait up to 12 hours. - Never use a clamp-style eyelash curler on your extensions. 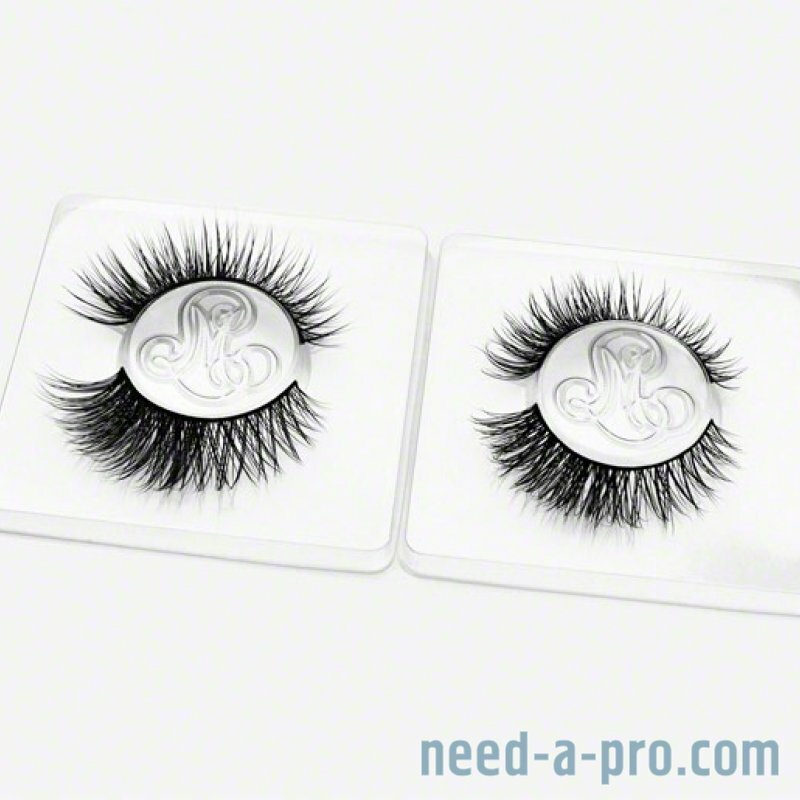 This can permanently damage not only the extensions, but your natural eyelashes as well. Eyelash combs are great for grooming your lashes every morning. - NaturaLash adhesives are cured by moisture, however, by avoiding extreme variation of heat, humidity, and cold weather (i.e. – hot showers, saunas, zero degree weather), your extensions can last longer. Normal activities like swimming, can resume after the appointment. 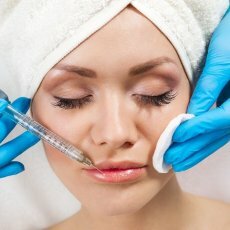 - Be sure to schedule a appointment every 2 to 3 weeks for timely touch-ups. 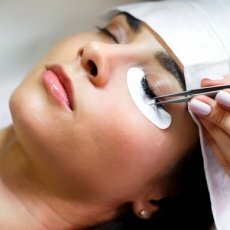 This will keep your lashes looking full and natural, indefinitely. - Do not attempt to remove the extensions yourself.